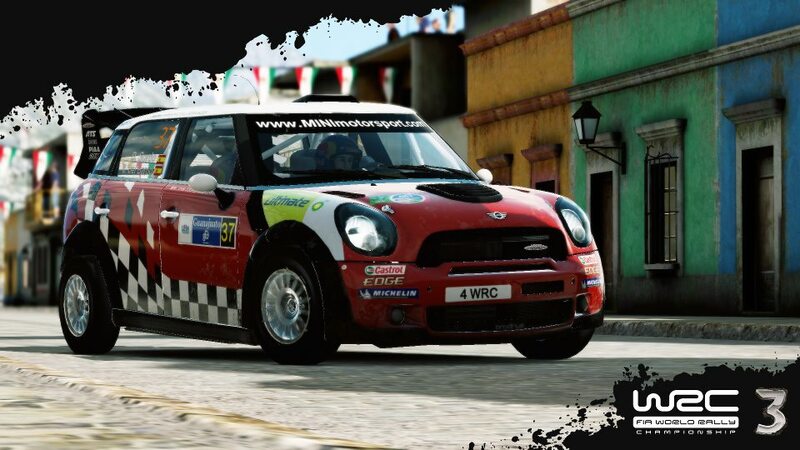 After the mediocre reaction to the first two WRC titles and the rise of Codemasters’ domineering DiRT series, Milestone were all too aware that, if they were to do the license the justice it deserves, significant changes were in order for this year’s sequel, WRC3. As Head Designer Irvin admitted in the last part of our interview, by far the most commonly cited criticism towards the first two titles was the sub-par graphics. Blame it on tight development schedules and Milestone’s budget constraints, but the fact remains that, visually, WRC paled in comparison to its big budget rivals, particularly in an era where we can’t help but expect perfection when we’re accustomed to the biblically gorgeous graphics seen in DiRT and Forza Motorsport. Don’t judge a book by its cover, however, because beneath those murky textures was a challenging, old-school rally series that could have revitalised the genre if it had better production. 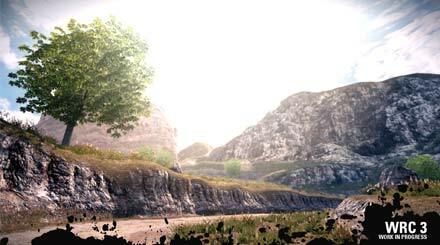 Fortunately, drastic changes were indeed implemented in WRC3, and the result is a remarkably better looking game that now also plays just as good as it looks. And it’s thanks to Spike Engine. 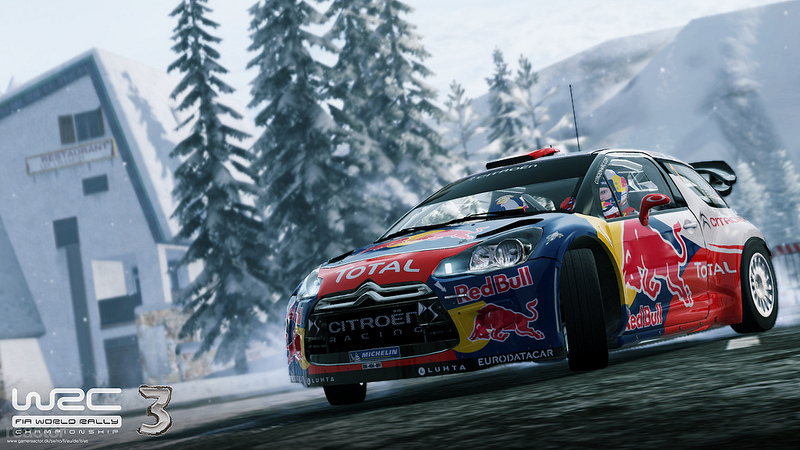 Spike Engine is the name of Milestone’s newly developed in-house engine that powers WRC3. 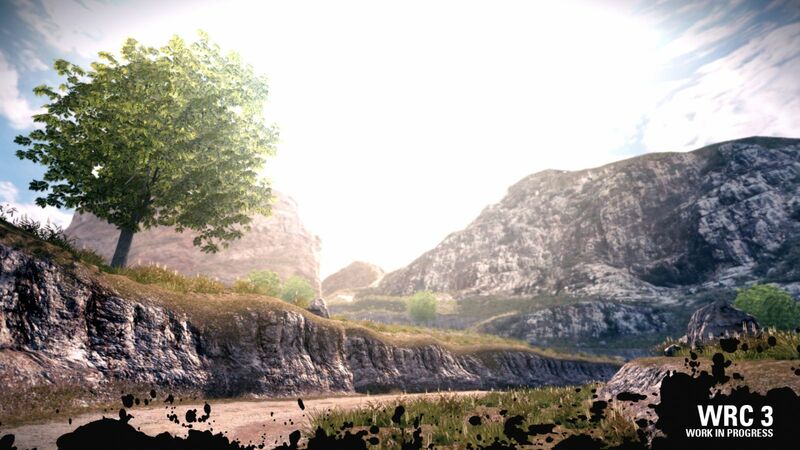 Built completely from scratch, work began on Spike Engine during the development of WRC 2 as a result of feedback for the first WRC game, but it couldn’t be implemented until WRC3. To find out more about the technical aspects of Spike Engine, I spoke to Milestone’s Head of Development and Technologies and Lead Physics Programmer Stefano Lecchi, whose experience traces back to Milestone’s inception having worked on early titles such as Screamer and Superbike. You can immediately notice the difference, too, as WRC3’s advanced lighting creates a far more realistic sheen than the overly dark filter that plagued WRC 2, whilst showcasing the significantly improved track textures. Of course, no WRC game can truly replicate the thrill of a high-octane rally without convincing vehicle physics, and this is another key area that Milestone focused to improve on in WRC3. 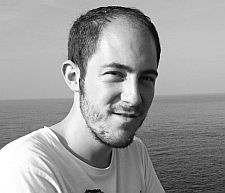 Matteo once again alludes to authenticity as Milestone’s goal when developing the physics: “Like in the rest of the game, we wanted to reach authenticity. We collected feedback from fans and the press in order to improve the physics – we were probably a little careless in previous titles”, he admits. 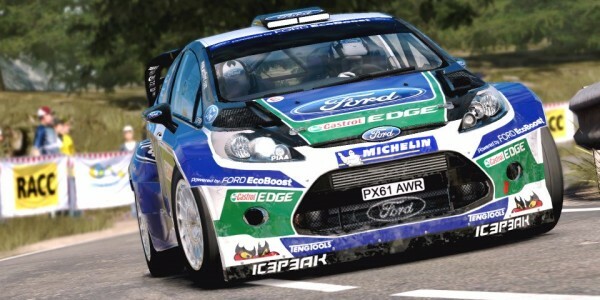 “The physics engine was developed in partnership with the teams and drivers who gave us feedback to make WRC3 as close to the real rally experience as possible.” WRC3 therefore isn’t designed as an arcade racer, but those who find WRC3’s realistic handling too demanding can tinker with the assists and activate features such as autobrakes to make it more accessible to newcomers. WRC3’s car models have also been noticeably improved, sporting a higher level of detail on both the bodywork and the interiors, along with more realistic reflections. Again, this is down to the technology powering Spike Engine: “A lot of work has been done on the way the light reflects on the car. Also, the reflections of the environment have been greatly improved since WRC 2. We have also added some HDR rendering elements in order to correctly show how the lighting works in the game”, says Stefano. I’m told that the actual polygon count on the car models remains unchanged since WRC 2 (around 50,000), however, so the increased level of detail is simply more visible thanks to Spike Engine. As is the nature of the sport, and indeed WRC3’s challenging courses, it’s inevitable that even seasoned players will sometimes push too hard and end up kissing a tree, fence or wall at high speed, resulting in a spectacular crash. Again, although not as drastic an improvement as the visuals and physics, WRC3 allows you to damage the car more realistically than ever. “The damage system is a natural improvement on WRC 2. We mainly worked on how the car physically reacts to impacts and we tried to add some graphical effects such as impact particles and make parts of the car open during rollovers to make the accidents realistic and spectacular”, Stefano explains. If you ask me, WRC’s damage modelling is one of the series’ most undersold assets – cars crumple convincingly, and repeated damage will have adverse effects on the performance of the car. Smash into an object, and the car will also deform dynamically, which is impressive for a game developed on a lower budget than its competitors. Our interview with Milestone continues next time where we’ll be talking about WRC3’s unprecedented new challenge mode and whether or not the lingering shadow of Codemasters’ DiRT influenced this new direction for the series.